We like sitting higher in our car; it gives a feeling of safety. 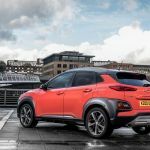 Not so long ago only a big, expensive 4×4 gave a commanding driving position, now just about every car maker has a high rider in its line up. 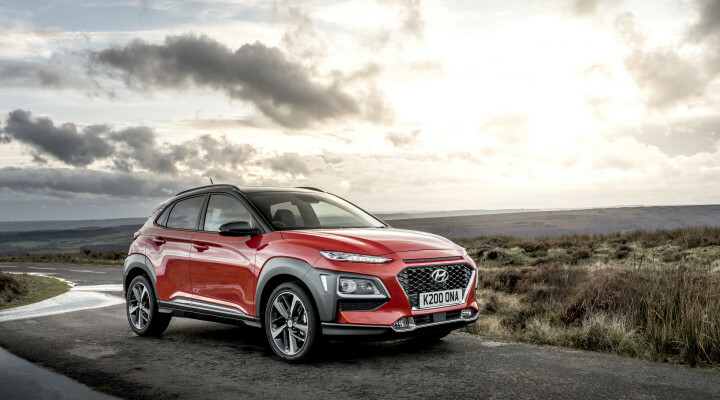 I can think of six new crossovers in the last few months, five of them small models. 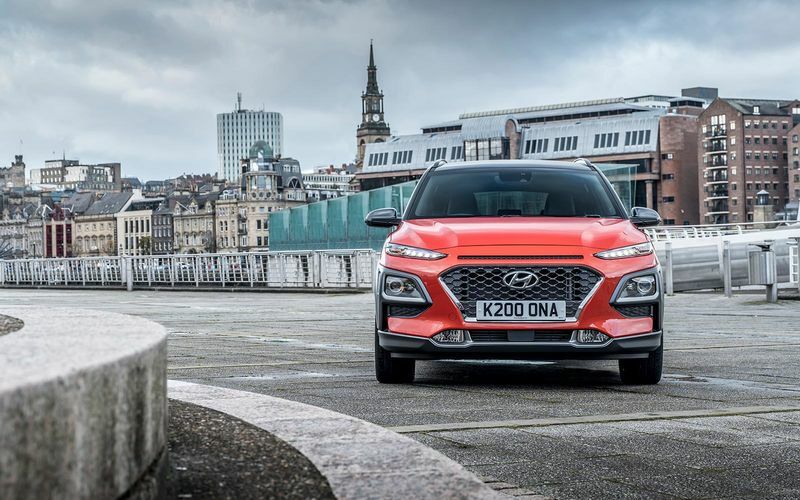 And that is just what the Hyundai Kona is, a taller version of its i20 supermini. Of course there is a little more to it that sitting higher. There is a bit more space because the car is bigger which suits a growing family. 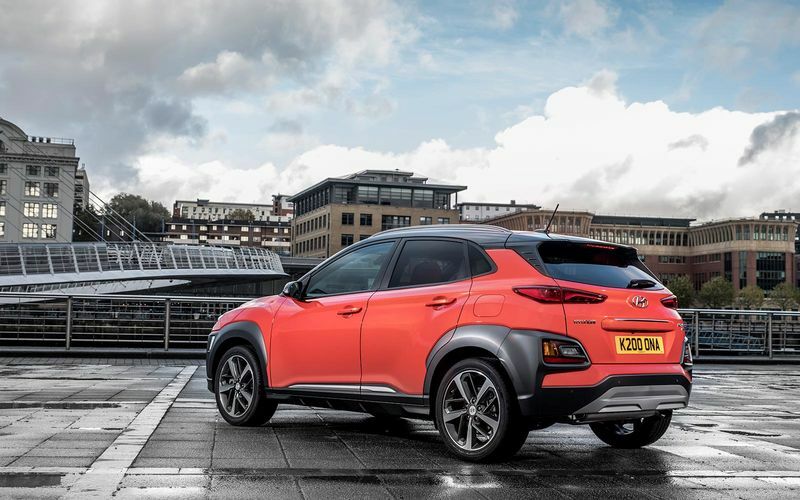 The smaller crossover won’t break the bank either with the going rate generally around £17k. 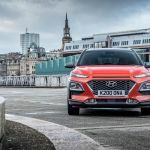 Hyundai has established itself as a key player in the UK car market and the little Kona is another impressive model in the Korean company’s stable. The range covers all bases with small economy minded engines to the nippy 1.6 litre petrol on test here. The Kona’s extra height makes the cabin feel just that little bit roomier and there is enough headroom in the back seat for six footers. Legroom isn’t bad either and while the boot space isn’t the largest in the pack it is good enough.